"15 corners of the world" - the latest documentary film by Zuzanna Solakiewicz - is an interesting attempt at dialogue with the creative works by the main character, a dialogue which takes place on the boundary of two worlds: sound and vision. 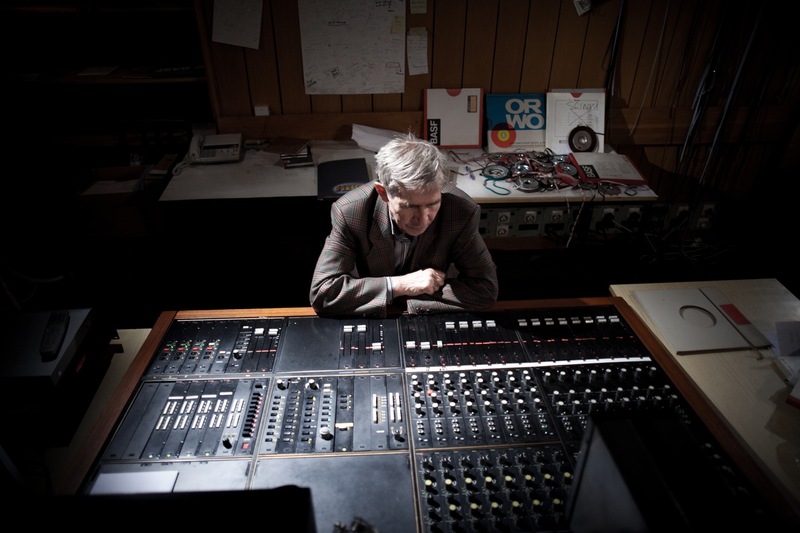 The protagonist of "15 corners of the world", Eugeniusz Rudnik, is the first Polish electroacoustic music maker, the co-author of the legendary Experimental Studio in the Polish Radio, as well as co-worker of Electronic Music Studio in Cologne. 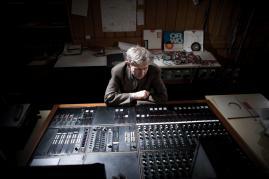 He made over 300 musical illustrations to films, co-worked, among others, with Krzysztof Penderecki, Conrad Drzewiecki, Karol Stockhausen and Bogusław Schaeffer. However, the film by Solakiewicz does not concentrate on the aforementioned information, it is not a typical portrait paying homage to the great artist, in which several "talking heads" praise his creative output, mention his laurels and key works. The author started the filmmaking in a quite unconventional way: she decided to use film, moving pictures, to present Rudnik's world of sounds. However, one has to admit that this method is not only the illustration of music. It is not a colourless addition, either. Even the smallest element seems to be carefully thought out, so that the viewer can balance on the boundary between sound and vision, play with these two worlds, mix them together and build yet another layer of meaning. Vibrating cobweb, vibrating wires on the roof of a block of flats, dust motes swirling in the air - in the pictures of the reality which surrounds us, we can notice the most important thing for Rudnik, namely, movement. And it is this element, which is the common denominator of vision and sound, allows us to almost hear the artist's music with our eyes. Though "15 corners of the world" is full of experimental solutions, scenes which demand patience and commitment from the viewer, the framework of the film has many features of a classical narrative. Thanks to the introduction of an clear protagonist, excerpts from his diary, speeches, archival material and photos from the Studio, the story becomes more understandable.